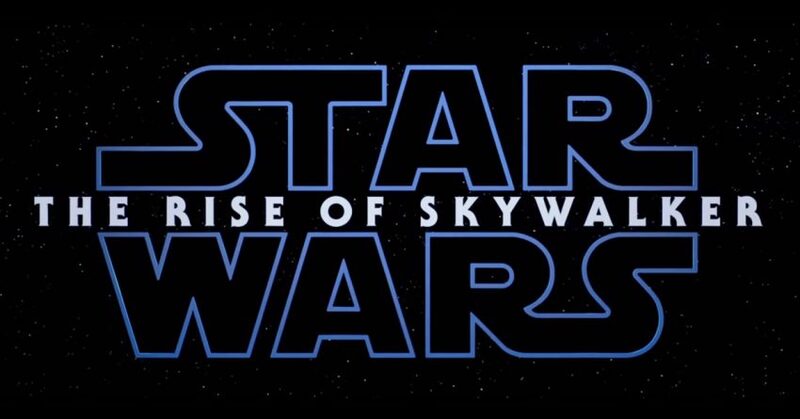 Star Wars Episode 9’s title, The Rise of Skywalker, was revealed Friday to kick off Star Wars Celebration Chicago. Check out the first look below! Star Wars: The Rise of Skywalker hits theatres on December 20, 2019.